Since…. The Raju Halwai established since 1991 as a small business operated by a single person and his random team. As the business started growing, the random team became permanent and increased the level of experiences of several events and people’s choice of foods and taste as well. 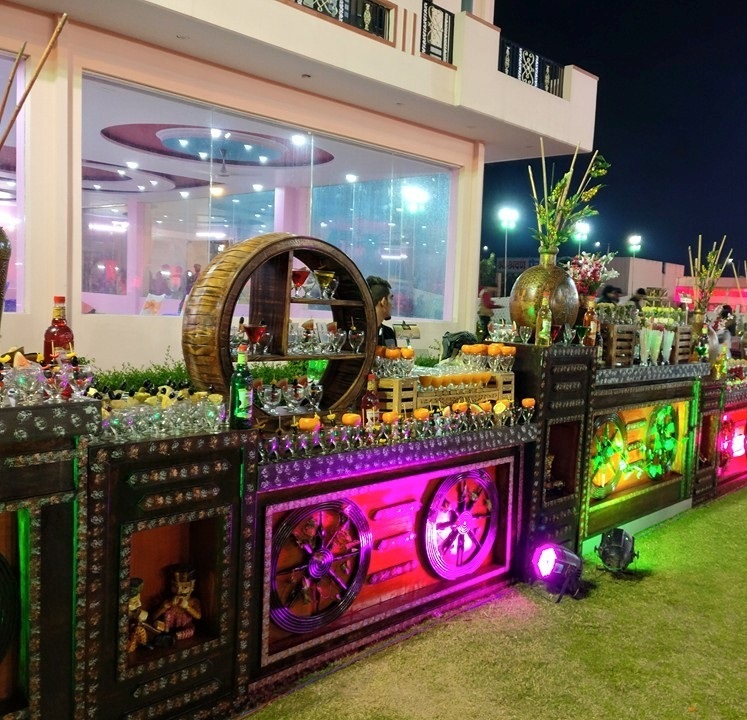 The Raju Halwai is known for its Food catering Services and nowadays; they provide a theme party at your choice and organize an event above your imagination. Raju Halwai’s specialty is its fast food corner. The Indian taste in every international cuisine makes the dish more relative to the nation’s taste. Hahaha… obviously, I don’t like those Chinese noodles into some boiled water even without our spicy tadka, Ain’t you?